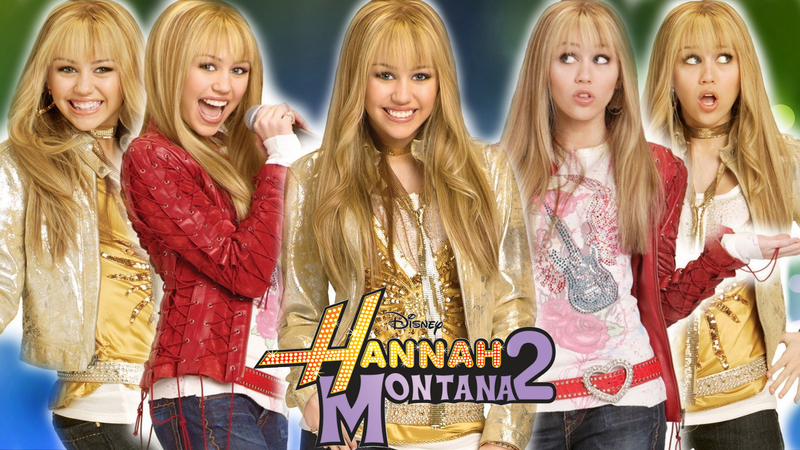 hannah montana 2. . HD Wallpaper and background images in the हैना मॉन्टेना club tagged: hannah montana. This हैना मॉन्टेना wallpaper might contain चित्र, headshot, closeup, हेडशॉट, and क्लोज़अप. Nice collage. Thank you for the making.